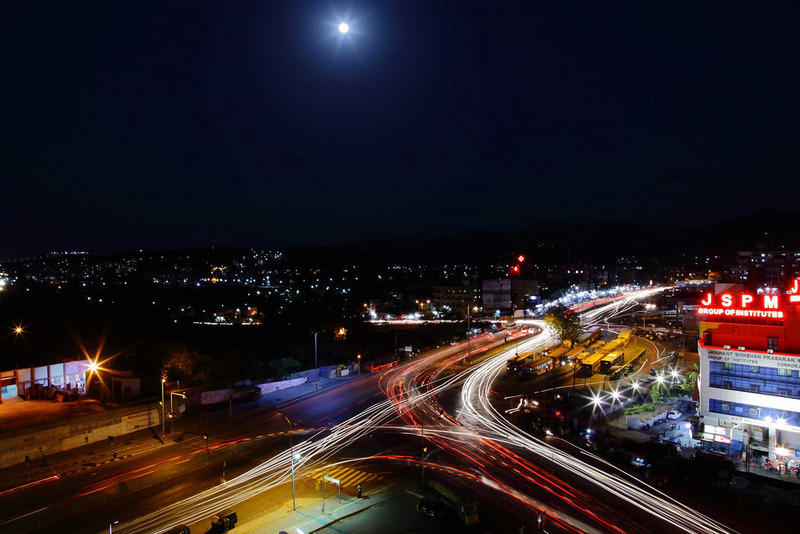 Hinjewadi, Pune’s developed suburb lies in the vicinity to Rajiv Gandhi Infotech Park. Its proximity to Mumbai makes it an advantageous destination for property investments and hence, a number of beneficial moves have recorded here in a quick time. Established off Katraj-Dehu Bypass Road, its geographical location is very strategic and it lies to the west of Pimpri-Chinchwad. Several IT, ITeS, BPOs are marking their presence in this region and is known mainly as one of the major centers of commercial activities in Pune city. People are shifted towards this part of Pune in order to get engaged with the large MNCs and big companies located here. These multinational companies are offering high-profile white collar job opportunities to talented and skilled corporate professionals. Everyone is looking to shine his future and grab the golden opportunity. Living in proximity to their workplaces is the need and requirement of these families and therefore, the leading real estate developers, to fulfill these growing demands for premium and quality housing are constantly presenting their remarkable constructions in this advanced and developed part of Pune. Equipped with modern architecture and the latest engineering methods, the top-quality constructions in this locality are wonderfully designed and have sophisticated interiors. These marvellous developments have world-class luxury apartments and all the useful amenities and best features are available in these luxury abodes. For investment purposes too, these residential complexes and sophisticated developments are the best sources and a deal here can provide the thewise investors with huge returns in the long run. The future value of these properties will definitely rise as a series of development programs and growth related schemes are going to be launch here very soon. New entrants in the commercial sector in Hinjewadi are also planning about to establish their new offices and this is another reason for the growth factor in this locality. 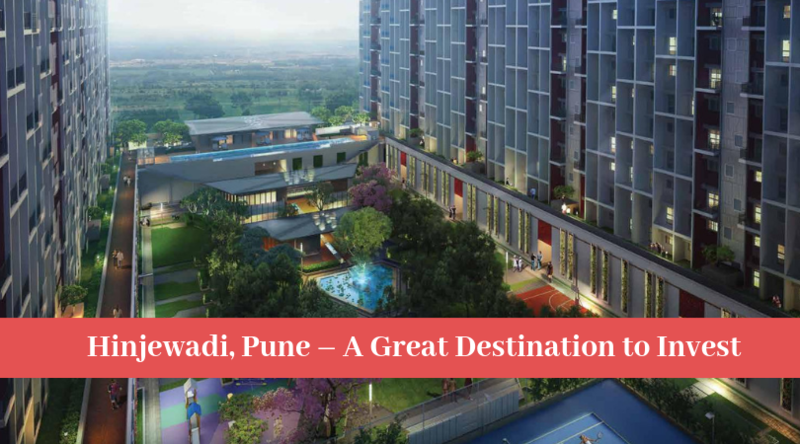 Also, for doing different types of businesses, Hinjewadi is a great location for growth and prosperity and new organizations, firms, smart offices, etc. can get here a better platform and strong base for their set-ups. The advanced and improved infrastructure of this region provides convenience and comfort to the residents living in this area. The locality has an abundance of important public facilities and social amenities. Homebuyers can experience here a world-class quality living and supreme lifestyle required for an urban and sophisticated lifestyle. 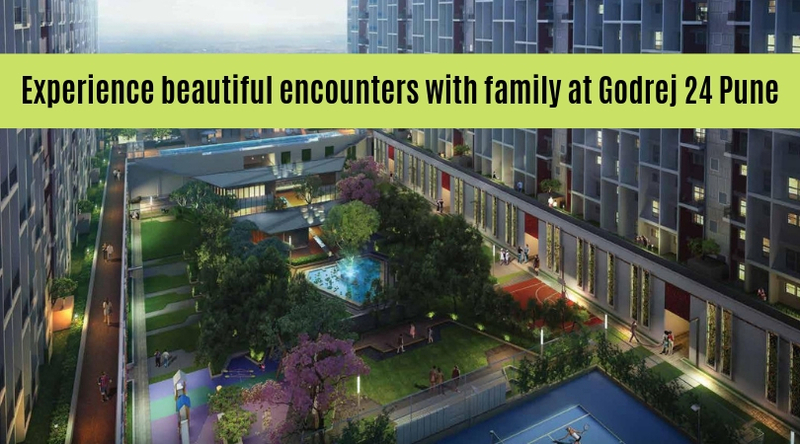 Proving itself best in the modern architectural designs and supreme luxuries, Godrej 24 is the ultimate relaxation point for the luxury homebuyers in Pune city. The development is offering 2 and 3 BHK apartments of various sizes in Hinjewadi which are truly luxurious and magnificent. Their unit areas vary from 902 sq. ft. to 1133 sq. ft. Designed with the supreme quality interiors, these premium homes have elegant floorings, premium fittings, sanitary wares, and many other top-notch specifications. Travelling is very smooth from Godrej 24 Pune to Mumbai and important landmarks in Pune. Luxuries and amenities to enjoy in this township are unlimited and the major of them can be described as a golf course, theatre, property staff, clubhouse, gym, swimming pool, food court, party hall, 24X7 security, car parking, etc. Choose an apartment here to uplift your living standards. The prices set for their sale range from Rs. 84 lakhs to Rs. 1.12 crores.